My Blogger Buzz: How to Remove Blogger Navbar? As being a blogger user if you are using default blogger template design then sometime you should worried about how you can remove blogger navbar which appear at the top of your blog of even on the sidebar. Every blogger wants to give the skilled design to their blog but in case you are working on blogger platform with default blogger template then it will show a navigation bar presents itself on your blog. 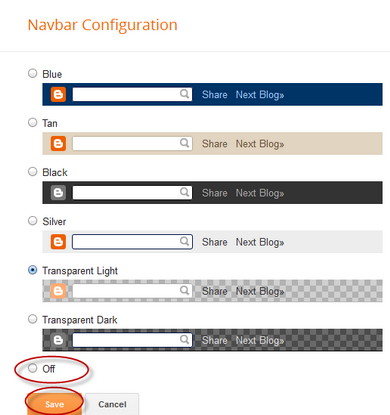 We observed that each newbie start while using default blogger templates and sometime they should remove blogger navbar presents on the blog. This article is about how to remove blogger navbar, because if you are using the any blogger templates and also have not remove the particular navbar then probably your website designing will be look unfancy which often can effected you visitors and they wont look up your blog again. How to Change Blogger Blogspot Template? Find </b:skin> in your Template. Congrats! 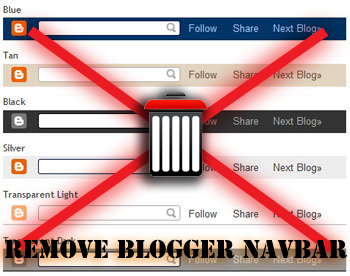 You have successfully remove unfancy looking blogger navbar from your blogger blog. Now It's your turn to share this post with your friends and write your best views about this post in comments till then Peace, Blessings and Happy Removing.